Hotel Avenida Palace - Lisboa: TripAdvisor...Good or Evil?
" -I want the truth! - You can't handle the truth!" A recent article from 4Hoteliers stated that Tripadvisor continues to grow, having now over 45 Million reviews. 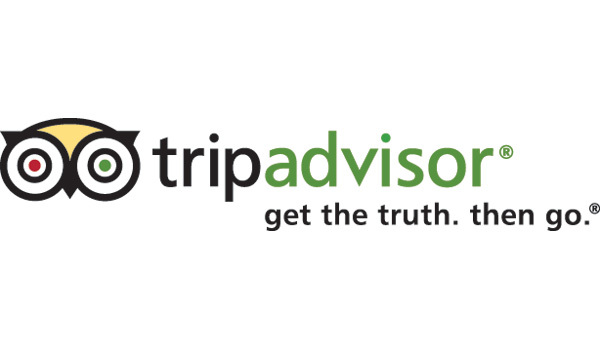 In August 2010, when TripAdvisor became the world's larger travel site, with 40 million monthly users, a "guru" anticipated that this should be the peak of TripAdvisor and, almost one year later, it keeps on growing and maintaining an important role on the decisions that travelers and hoteliers make every day. No one can undermine the importance of TripAdvisor in the tourism business, travelers use it for decision making and hoteliers use it as good publicity. At this point, there shouldn't be a lot to learn about TripAdvisor. It is known that besides the fake reviews made by the establishments themselves or by the competitors, that the system/algorithm can be manipulated. But, in its essence, TripAdvisor states the true and this is what some hoteliers can't admit, and they hide behind these excuses and don't use the tools made available to them. They all talk about the injustice of some reviews but don't even bother to reply. They all talk about the unfairness of a certain hotel that is ranked 1st place all the time, but they don't motivate the clients to write about their experience. They all talk about the lack of content about the hotel, but they don't register themselves as managers, in order to update their information or even be part of the Business Listings. Last year, while participating of a workshop promoted by TripAdvisor, I run into this old couple owner of a small property on the country, who had driven 200km, literally to "kill" the man from TripAdvisor. According to them he was the responsible for a bad review made by the customer. This is the perfect picture of what is going on. Managers, owners... they simply don't care, they think they are above it, but guess what?... they aren't. So, in the end, it is pointless to try to point the finger at TripAdvisor, for destroying an establishment's popularity, it is profitable to work with TripAdvisor and take advantage of all the available tools. Why is it possible for anyone to write a review on TripAdvisor without verifying that the traveller has actually stayed at a hotel/ resort etc. establishment - I think the onus should be placed on TripAdvisor to undertake such verification - however I assume this would be costly and impracticable for TripAdvisor and therefore out of the question. In the meantime consumers have to wade through the contridictuary "traveller" reviews and try and make sense of it all. Thank you for your comment Liveaboards. I think in future people will give more credit to reviews posted on websites such as Booking and Expedia, because of the guarantee that in these situations the traveler has actually stayed in the hotel. But in the mean time we can undermine the influence of TripAdvisor.